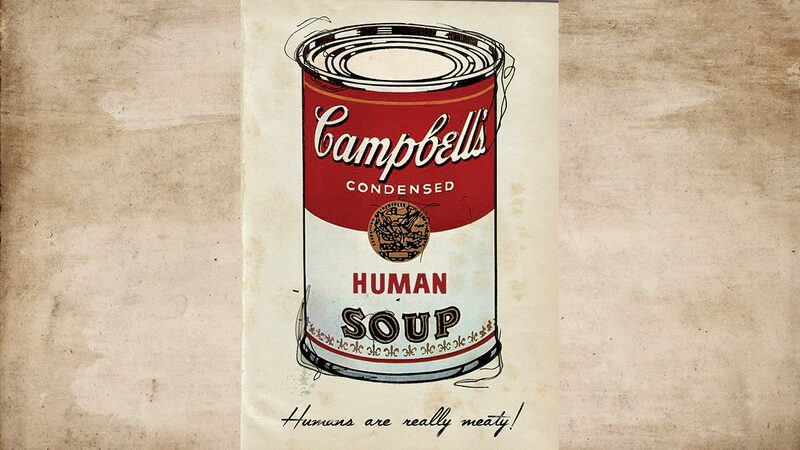 Episode 15 – Are We Putting Human Meat In The Soup Yet, Or What? WSAS enthusiast and general good guy James returns to the cast as Paul and Shawn go nuts for God of War. Besides Dad of Boy, we talk about Campo Santo, Swords of Ditto, talking ducks (again), and finally catch up on several weeks of email. Also covered: human soup, series that need to be overhauled, and beer.